On behalf of the Conference Organising Committee, we invite you to join us for the 13th eResearch Australasia Conference, to be held at the Brisbane Convention and Exhibition Centre, 21 – 25 October 2019.
eResearch 2019 will offer delegates the opportunity to engage, connect, and share their ideas and exemplars concerning new information centric research capabilities, and how information and communication technologies help researchers to collaborate, collect, manage, share, process, analyse, store, find, understand and re-use information. 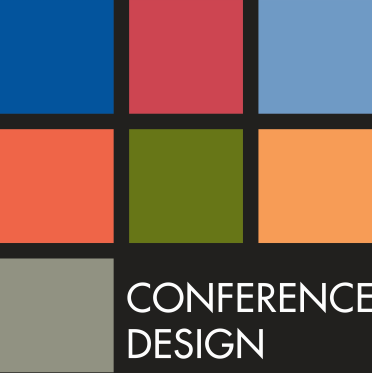 Conference workshops will be held on Monday 21 and Friday 25 October, with the main conference program running from Tuesday 22 to Thursday 24 October. More information regarding the conference including invited speakers, social events and engagement initiatives will be released via the conference website as planning proceeds. We encourage you to check the website regularly for updates.